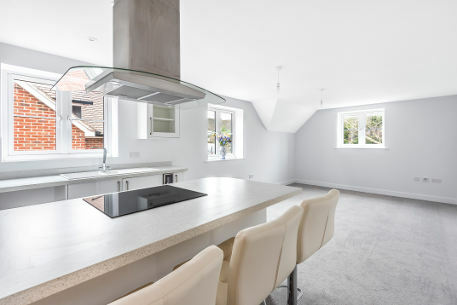 Skye Court & Blue Skye Court are brand new developments consisting of fourteen 1 & 2 bedroom apartments located in Botley, Oxford. The developments offer far reaching views across Oxford and surrounding areas and all ground floor apartments benefit from private gardens. 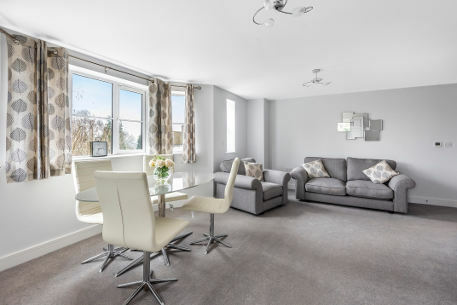 Being less than one mile away from West Way Shopping Centre (currently under redevelopment) and close to transport links, this is a great location for commuters and property investors. 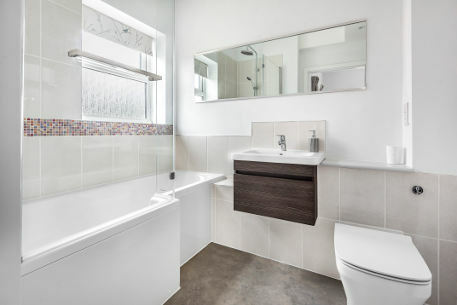 All apartments include thermostatic water based underfloor heating and high quality bathroom fittings with Duravit, Hansgrohe and Roca plumbing and vanity units. The development benefits from colour video entry systems and high quality UPVC double glazed sealed windows with security locks. Apartments at Skye Court & and Blue Skye Court are sold with a long 250 year lease with fixed ground rents throughout the term as well as low maintenance shared spaces throughout with planned share in residence management company to provide peace of mind and control over future costs.